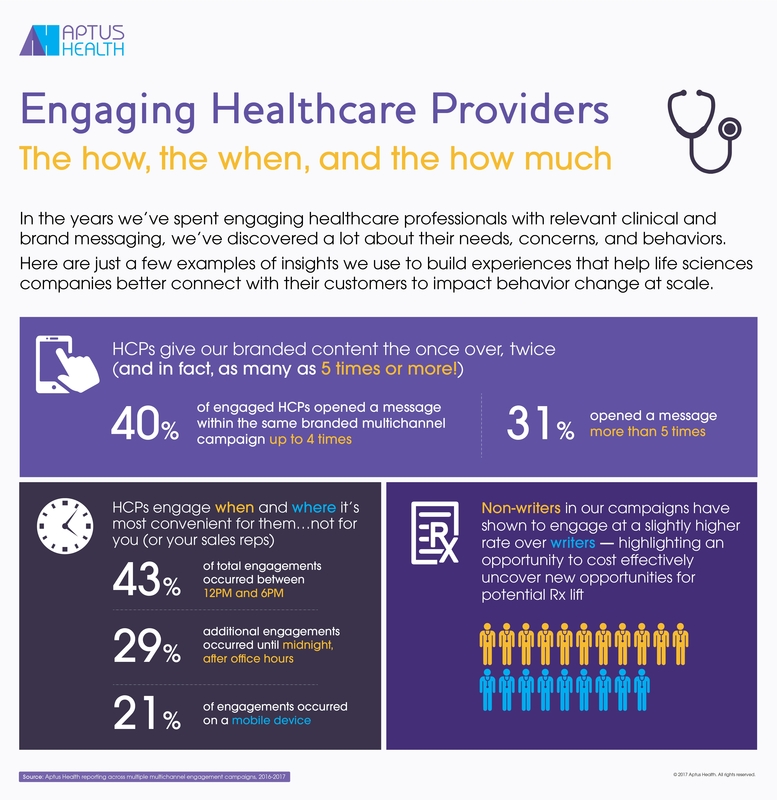 In the years we’ve spent engaging healthcare professionals with relevant clinical and brand messaging, we’ve discovered a lot about their needs, concerns, and behaviors. We use these insights to build experiences that help life sciences companies better connect with their customers to impact behavior change at scale. Below are just a few examples from our recent multichannel campaigns.